Credit: Ian Ware/University of Tennessee, Knoxville. A new study published in Global Change Biology and coauthored by researchers from UT, explores how climate, evolution, plants, and soils are linked. The research is the first to show how climate-driven evolution in tree populations alters the way trees directly interact with their immediate soil environment. 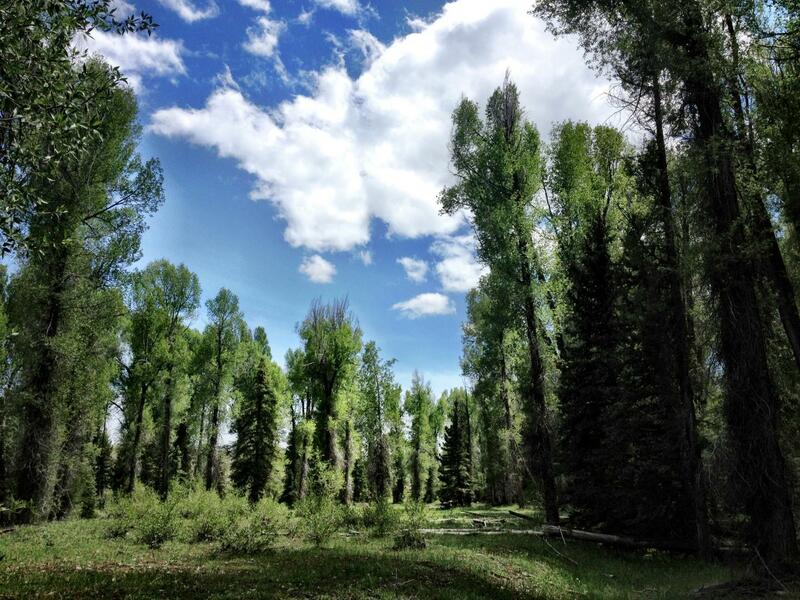 By surveying 17 naturally occurring populations of narrowleaf cottonwood trees (Populus angustifolia), the researchers discovered that tree populations in warmer places have less genetic variation. This difference, in turn, has consequences for their soil microbial communities and soil chemical composition. “Future climate change could reduce the potential for adaptation in plants, especially in less genetically varied populations. In order to cope with these stressful conditions, plants may be developing a stronger relationship with their soil microbiome and nutrients. It may be a mechanism for persistence in a changing world,” said Ian Ware, PhD candidate in UT’s Department of Ecology and Evolutionary Biology and lead author of the study. Warmer temperatures in southern tree populations have resulted in earlier bud break and leaf-out–the time period in which buds, then leaves, become present on the growing plant. This evolution reduces genetic variation and alters the way tree populations interact with their soil environment. “We show that as climates become warmer and drier, population-level genetic variation decreases and trees have a larger impact on their associated soil microbes and soil nutrient pools,” said Ware. The finding suggests a mechanism for how these plants continue to exist in stressful climates.